SARASOTA, Fla., March 17, 2014 – Numismatists everywhere have come to trust the name Modern Coin Wholesale (www.moderncoinwholesale.com) for its integrity and professional approach to coin collecting; now, the company has launched a mobile version of its online storefront, enabling smartphone and tablet users to browse an impressive selection of modern and rare coins, world coins and bullion. Modern Coin Wholesale’s mobile site retains the essential functionality of the desktop site, while paring down the design and peripheral options to make the site optimally compatible with mobile device form factors. 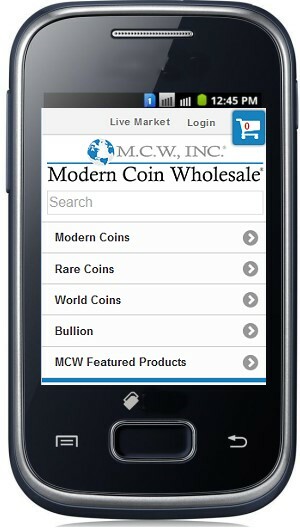 The front page of the Modern Coin Wholesale mobile site presents visitors with five navigation options: Modern Coins, Rare Coins, World Coins, Bullion and MCW Featured Products. 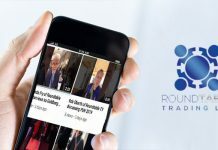 Prospective buyers can see pictures and read descriptions of individual coins and complete a purchase, all from the palm of their hand. Modern Coin Wholesale’s one-stop mobile ecommerce solution conforms to major, independent security standards, including McAfee and Authorize.net. 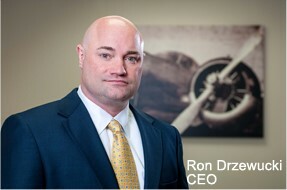 Rare coins are the specialty of Modern Coin Wholesale and its CEO Ron Drzewucki. For more than a century, rare coins have been the focus of avid collectors in the US. However, the term “rare” is imprecise at best. For instance, not all old coins are rare, and some relatively new coins are indisputably rare. 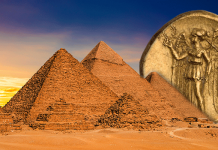 For its purposes, Modern Coin Wholesale defines rare as having either a small mintage or few surviving examples, or both. Rare coins are known for retaining value, making them a smart, durable investment. In recent years, auction prices on rare coins have steadily climbed. 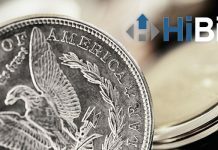 In addition to rare coins, Modern Coin Wholesale also sells world coins and specialty modern coins, such as the Gold Buffalo, Silver American Eagle and a vast selection of commemorative coins. 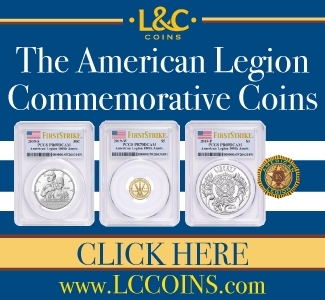 Complete modern coin sets represent some of the company’s best deals. 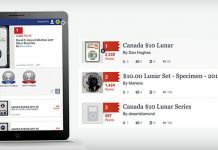 The site’s world coin inventory includes signature coins from Canada, Mexico, China, Great Britain, Poland, Israel and more. 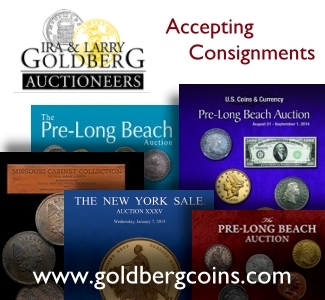 Modern Coin Wholesale trades almost exclusively in Professional Coin Grading Service (PCGS) and Numismatic Guaranty Corporation (NGC) certified coins. 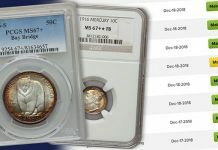 Drzewucki is confident that his company’s wholesale prices represent some of the most competitive prices in the industry on an enormous selection of rare and otherwise valuable coins. With a renowned expert like Drzewucki at the helm, Modern Coin Wholesale can confidently extend a guarantee of authenticity. Likewise, PCGS and NGC provide their own guarantees for all coins they have officially graded and certified. 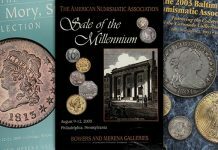 Ron Drzewucki has been a professional numismatist since 1984 and a member of Professional Numismatists Guild (PNG) since 1995. A professional numismatist since the age of 15, Drzewucki has for years been a dealer “known as having a superb eye for coins,” and he “has the experience and discriminating eye to make those important distinctions between grades,” according to the Numismatic Guaranty Corporation’s newsletter. With 200 dollars he went to his first coin show and made a profit. 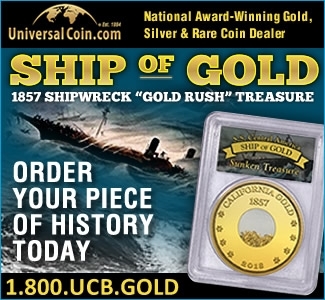 From that point on Drzewucki began traveling across the United States to buy and sell coins. His interest in coins began when he started collecting U.S. Mint and Proof sets. Drzewucki has a talent for identifying counterfeits and has taught several counterfeit detection classes and grading seminars. His corporation is an authorized PCGS (Professional Coin Grading Service) and NGC dealer.